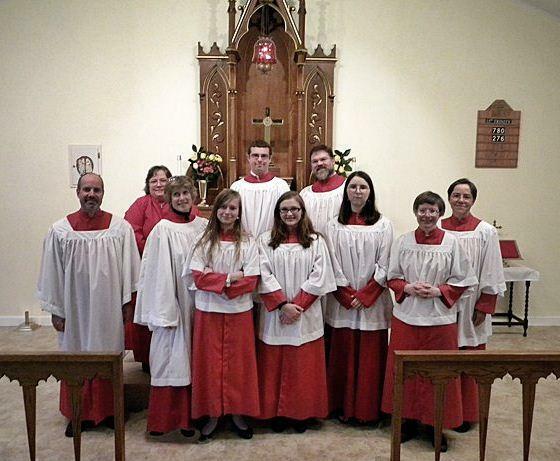 St. Bartholomew’s Schola Cantorum sings all major solemnities and special events during the church year. The men and women of the Schola pride themselves on singing choral music from the Anglican tradition, as well as Gregorian chant and polyphony in Latin. The emphasis of the music we sing is on creating a beautiful and reverent environment for the liturgy, carrying on the tradition of sacred music from the Middle Ages to the 21st century.